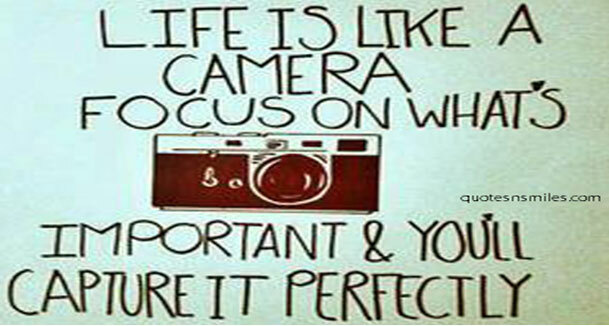 The quality of the picture depends on the expertise of the photographer and quality of camera. The expert photographer will focus on what is being taken to produce quality pictures. We have to prepare ourselves and use quality tools in order to succeed in life. In any production of goods or services the process of production goes a long way. 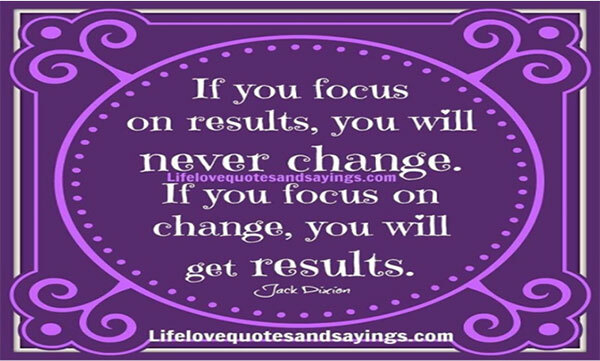 You can change anything if you focus on the end product. It is the process which produces the end product. 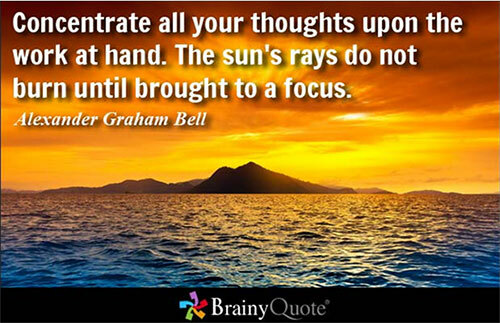 Therefore focus your effort on the process of succeeding in life. In order to enhance your innovative and creative abilities, you have to concentrate your thoughts on the work or issue at stake. This will enable you to achieve highest results. 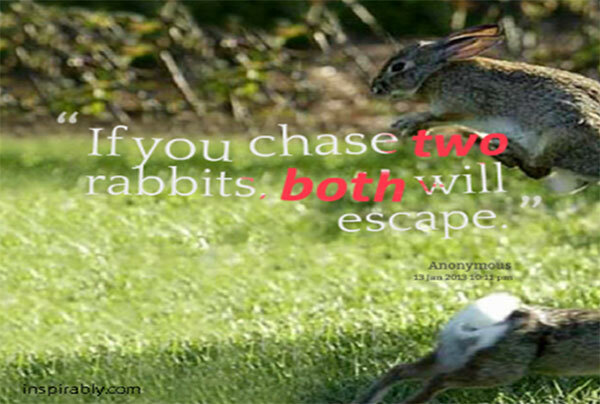 Do not chase so many things as you have limited amount of energy and resources. If you do you will end up achieving none. 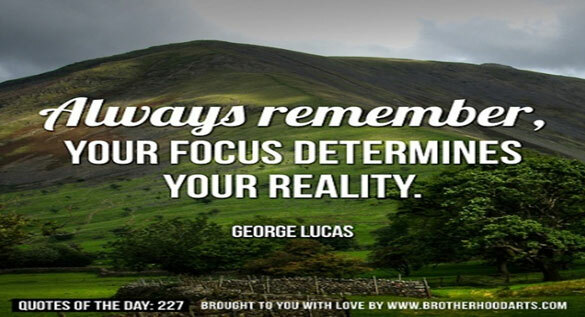 Through focusing you will able to achieve your goal quite easily.